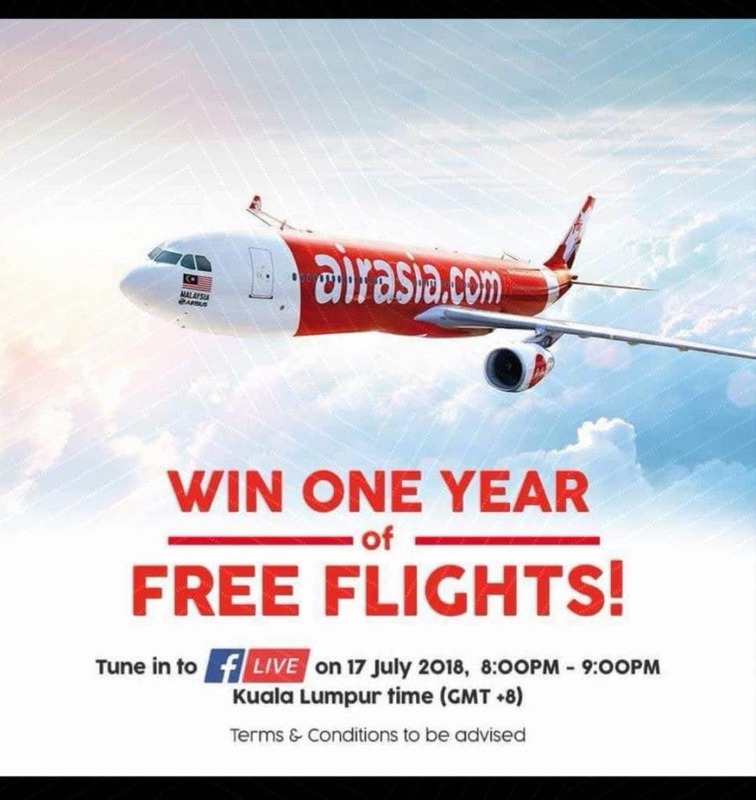 AirAsia, the world’s best low-cost airline will be giving away one year of free flights during a landmark hour-long Facebook live special today. Tune in to AirAsia’s Facebook page from 8-9pm (GMT +8) today for an hour of fun and engagement, as well as a chance to win prizes, including free flights. 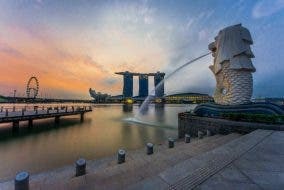 Viewers will also be able to take part in an interactive fireside chat with AirAsia’s top female Allstars and witness for the first time in many years a live panel discussion with three of AirAsia’s founding members, Dato’ Abdel Aziz Bin Abu Bakar, Dato’ Pahamin Ab Rajab and Tony Fernandes.